* do you feel there is more to sexuality than what you've experienced so far? * have you always known that there's something missing? * do you want to add wonder, lover and transcendence into your intimacy? come for one day, be a guest in our beautiful tantric temple built especially for creating the space for union and love in the center of tel-aviv. 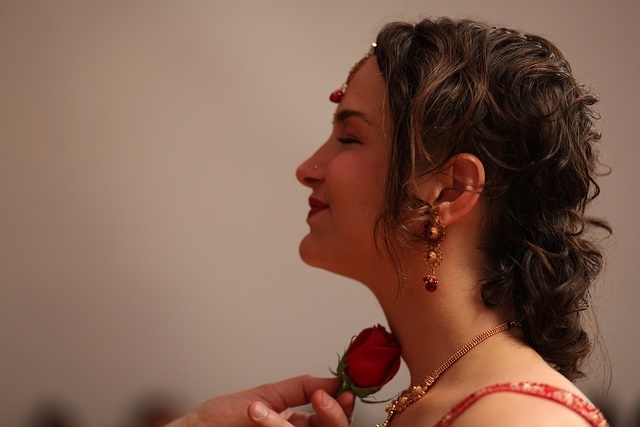 “Tantra and the city” workshop with Naama Hanegbi is a unique chance to study and experience sacred intimacy in the path of white traditional tantra. singles who wish to encounter other singles in an enabling supportive surrounding.